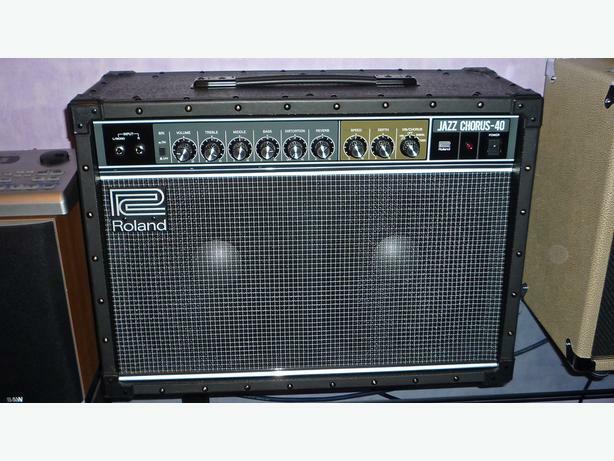  Log In needed £350 · Roland Jazz Chorus 40 Guitar Amplifier. Roland Jazz Chorus 40 Guitar Amplifier (Stereo) Immaculate home use only. This is an excellent sounding highly praised amp with the cleanest of tones. Great reviews on internet. Any viewing and testing welcome. £350 Strictly no offers on this and No Texts.